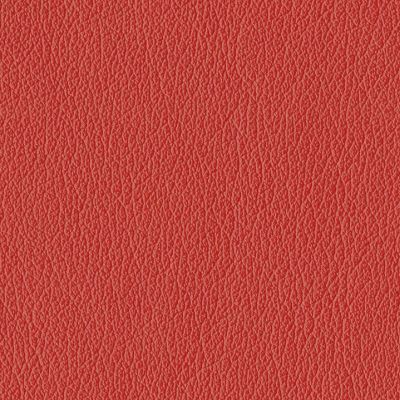 Michael Red is a wonderful, soft, contract grade leather-like furniture upholstery urethane in a warm shade of Tomato Red. With excellent durability and a stain and moisture protective finish, this fabric can be used in Hospitality, Healthcare, Corporate, Educational and Residential settings where high traffic is a consideration. It is suitable for cornice boards, pillows, cushions, headboards and furniture upholstery.